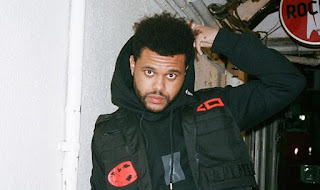 Game Of Thrones has added more giants on their series which is likely to be the installment of season 8.The Weeknd, Travis Scott, Lil Peep, and SZA are the newly welcomed featured artists on the Game of Thrones. Things are getting killed and everything will break out of radio-silent by April 4. We were told that The 14-track soundtrack titled, For the Throne (Music Inspired by the HBO Series Game of Thrones), will be released on April 26 meaning is obviously an anticipating but will be on streaming platform at that specific time. There's some many artists linked on season 8 but more might snippet probably same day it will be released. Is great but let's bear at the back of our mind that this is the first time HBO is partnering with a major label.